Austral Islands: Only an hour and a half from Tahiti, there are five high rounded islands in all. There are the most southerly of French Polynesia, located at the tropic of Capricorn and enjoying a cooler climate than Tahiti. With the fertile plains and the favorable climate these have become the food-barn of Polynesia. The conservation of the environment and the traditions, coupled with the relative isolation of the islands off the beaten tracks, lends them an authenticity and a quality of lifestyle that visitors are beginnng to discover. The art of weaving reaches its pinnacle here with the creativity and the fine taste evidenced in the creation of hats, bags and mats, dextrously blending the fibers of pandanus, coconut and “aeho”, the Austral reed. One should also not forget the deeply religious character of the people of these islands, where traditional rites are marked with song in the rich polyphony of “himene tuhaa pae” and the popular celebrations with “me” and “tere”. 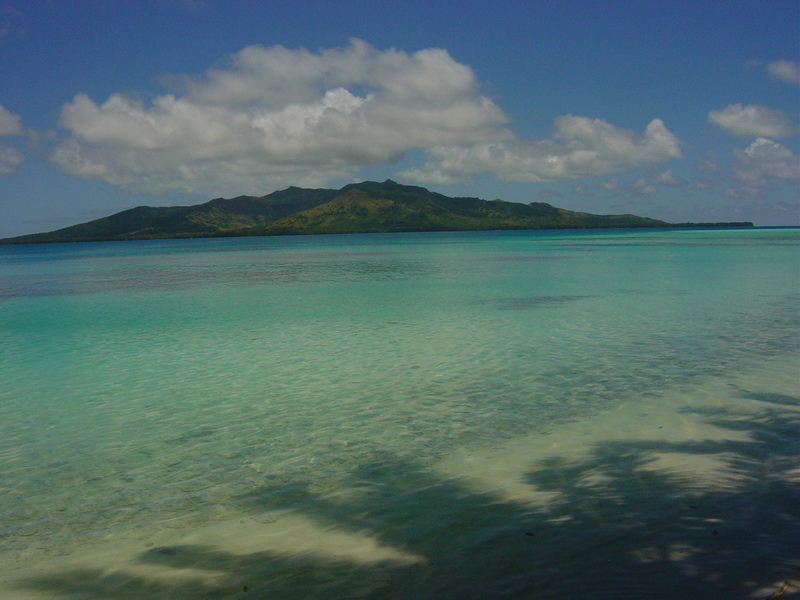 You can discover the other Austral Islands of Rimatara (pop. 929) to the west of Rurutu, Raivavae (pop. 1,049), to the east of Tubuai and Rapa (pop. 521) the most southerly island, by boat. These islands have been spared from the business of the modern world and are not well geared up to receive visitors. So they are a real delight to discover for the adventurous tourist.